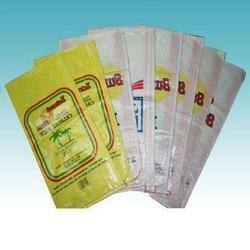 Manufacturer of a wide range of products which include pp woven bags for chemical industry. We are the leading manufacturers and exporter of PP Woven Bags for Chemical Industry and our product is made of good quality. Our PP Bags are manufactured in customer defined designs and dimensions.